Construction has started on Women & Children’s new parking deck, which will provide 600 additional spaces for our visitors and employees when it opens in fall 2019. The project requires Lowell Drive to be permanently closed to thru traffic. 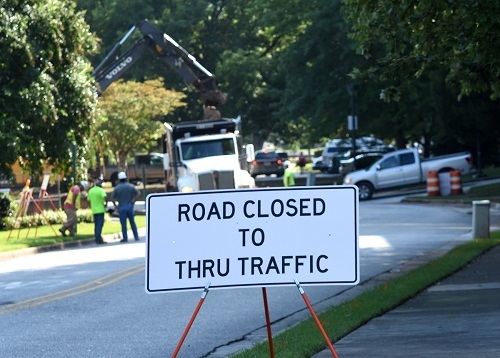 Drivers will still be able to access the Women’s Pavilion, Franklin Medical Tower/TOC, the 401 Lowell medical plaza and 420 Lowell Professional Office Building, but you may need to take a slightly different route.